Arguably the best reggae music in the world is either coming directly from European labels/producers or from European Artists/Bands. Artists like Gentleman (Germany), Alborosie (Italy), Million Stylez (Sweden), Iriepathie (Germany), Ziggi (Holland), and Cali P (Switzerland) among others and labels like Oneness, Goldcup, Rootdown, Bassrunner, PowPow, Minor7Flat5, and many more either are, or have been vigorously asserting themselves on the international reggae scene. Weedy G's latest effort 'Best Trick' may very well be their best yet. It's a bubbling up-tempo, horn-infused riddim that is an absolute blast to listen to. It's the type of beat that will make even the most reserved wallflower cut a rug! 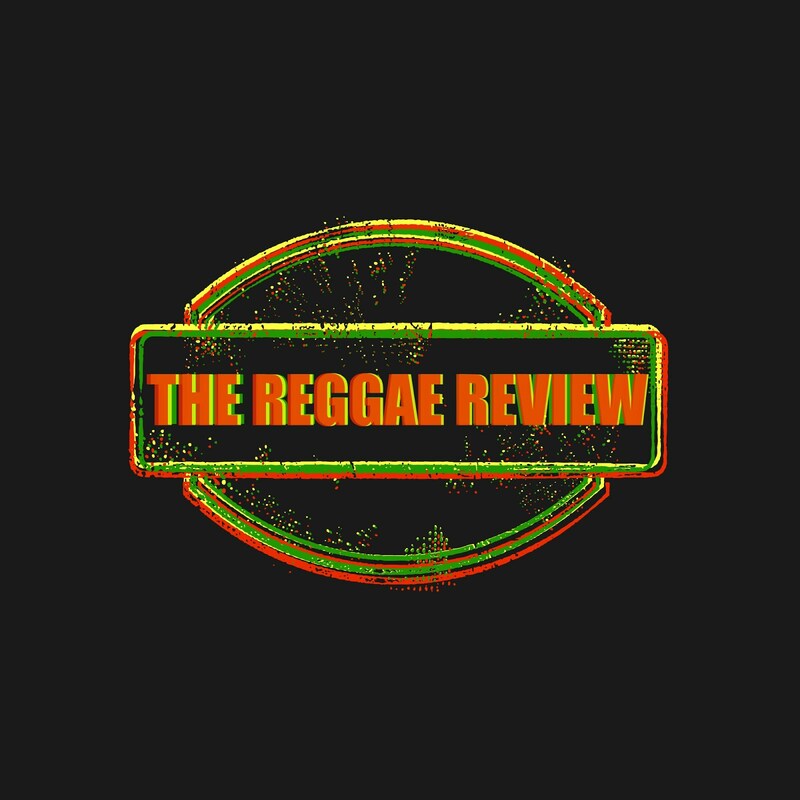 Perfect (Money Can't Buy Love), Lutan Fyah (Mix Up), and Merciless (Countryboy) mash it up! Veteran Jimmy Riley shows he still has it on Tell Me Your Name featuring Fantan Mojah. Riley takes the hook from The Doors 'Hello' and places it with perfection on what is arguably the best tune on the riddim. The rapid firing Fantan Mojah puts forth his most original effort in years and compliments Riley beautifully. Wicked combination!! Wicked riddim!! Highly Recommended, in fact, Essential!